Photo Booth Rental Michigan – Home of the 5-Part photo booth satisfaction guarantee. 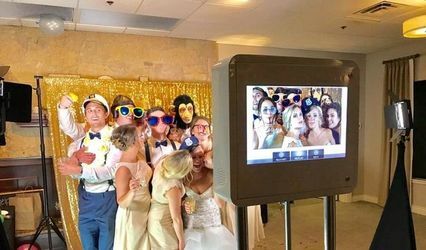 We provide professional quality photo booth services for hire to weddings, corporate events, parties and gatherings in and around Detroit. 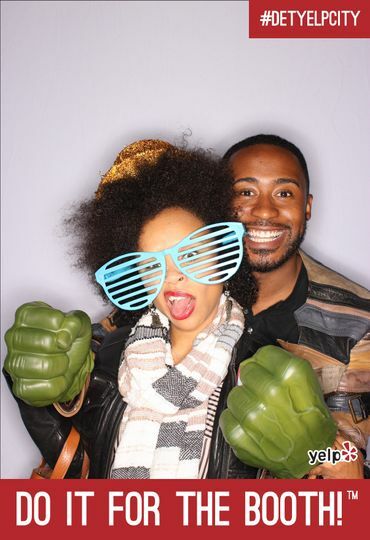 Photo booth strips, 4x6" photos, green screen booths, slow motion and video booths are available. 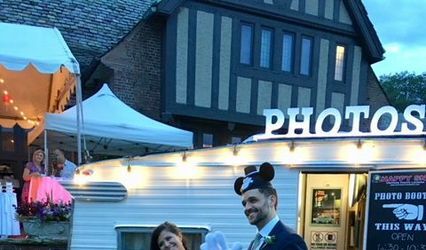 I'm sure you're wondering "How much is it to rent a photo booth?" Head over to our website and we'd be happy to provide you with an instant quote! 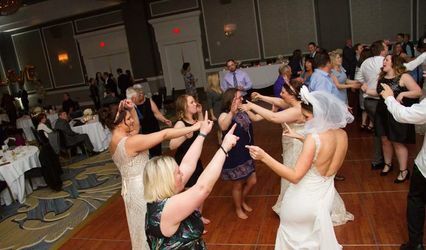 In addition to photo booth rentals in Downtown Detroit, we also service surrounding areas on the East such as Grosse Pointe, Sterling Heights and Rochester. 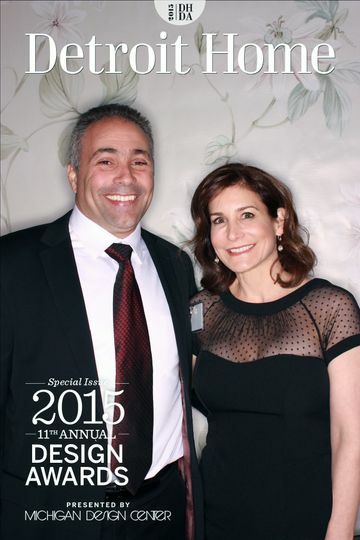 Regularly we serve clients in Ann Arbor, West Bloomfield, Novi, Northville and Royal Oak. Anywhere in Southeast Michigan is fair game, at no additional cost. 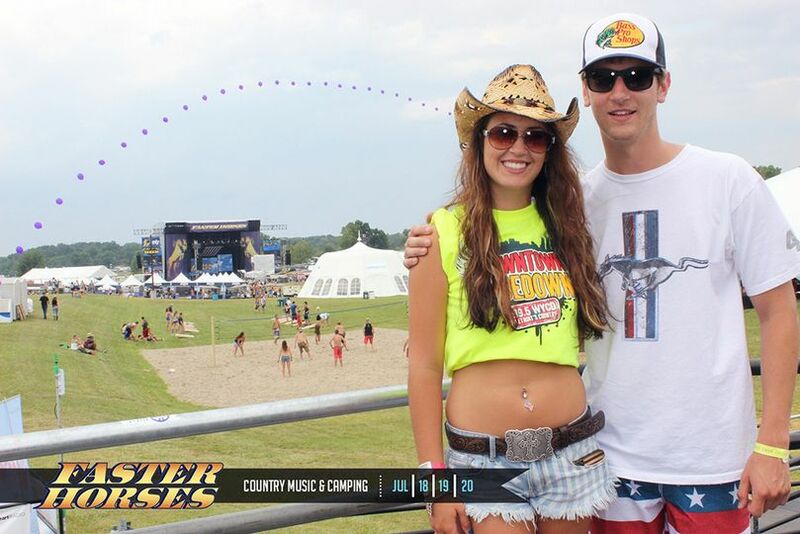 Our booth were custom built right here in Michigan with input from professional photographers. We use Canon DSLR cameras, flattering fashion ring-flashes and Dye Sub printers for the fastest and highest quality prints. We offer social media sharing capabilities so your guests can instantly share their branded photo booth photos or video to Facebook, Twitter, email or text message. Each of our photo booth packages includes unlimited use, a full time attendant, a digital online gallery of your photos as well as a flash drive with all of your images on the day of your event. We back all that up with a complete satisfaction guarantee. If you're not completely happy we'll make it right or give your money back. 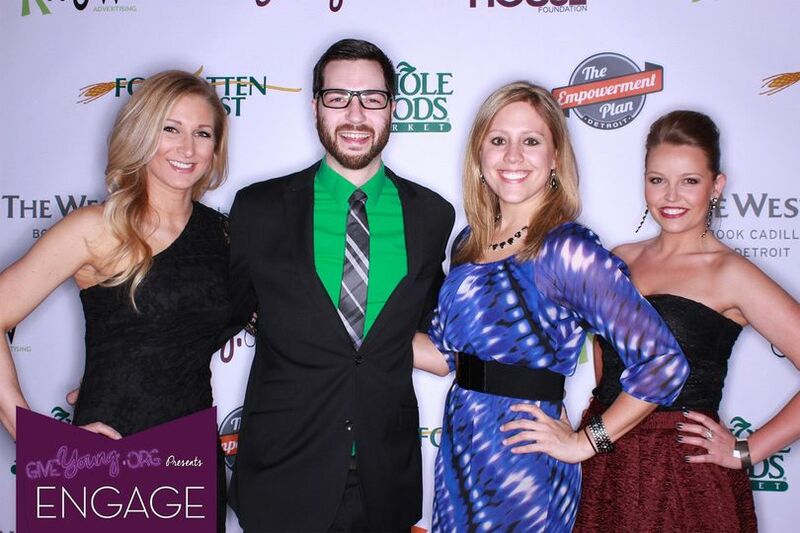 Visit our website at http://Photobooth-Detroit.com and check our availability today!